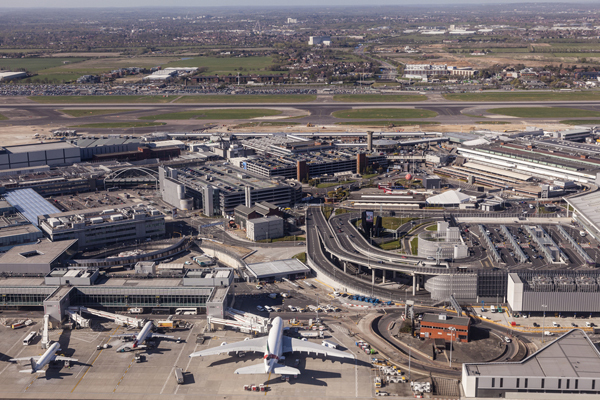 Heathrow saw a 2.1% rise in passenger numbers to 5.9 million in January. The year-on-year increase was the London hub’s 27th consecutive record month, boosted by passengers returning home after the winter holidays. Africa and East Asia continue to be among the best performing regions, up 9.7% and 5.6% respectively. The African nations to make the biggest gains were Morocco (up 40%), Ethiopia (27%), Nigeria (13%) and South Africa (12%). China saw growth of 27%, due to the continued interest in new services to the country. But the number of UK domestic passengers fell by 9.3% to 326,000 over January last year. Figures from airport organisation ACI show that Heathrow remains Europe’s busiest airport, even though growth continues to be hampered the airport’s current capacity constraints. 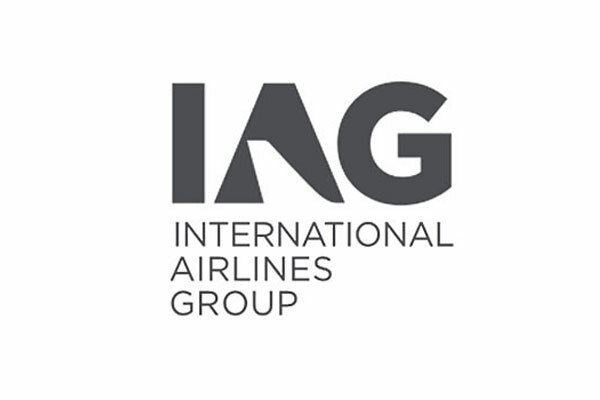 ACI reported that aviation capacity issues are becoming more widespread and evident across Europe, strengthening the case for Heathrow’s expansion. Air traffic control provider Nats and Heathrow last month announced the start of a trial which aims to understand whether artificial intelligence could be used to help regain the landing capacity lost during times of low cloud or reduced visibility. The technology aims to boost punctuality for passengers and reduce late runners for the airport’s local communities.